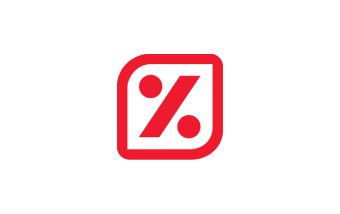 If you are retail owner, your business will need to be noticed and be recognized. 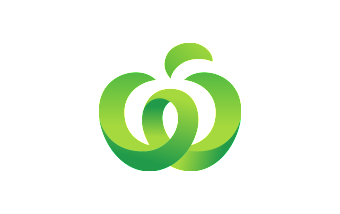 One of the most effective way to improve your brand identity is creating a strong and memorable retail logo design. 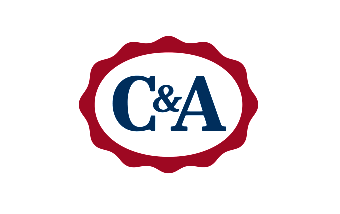 A logo will act as a retail’s business face. 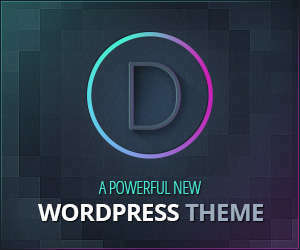 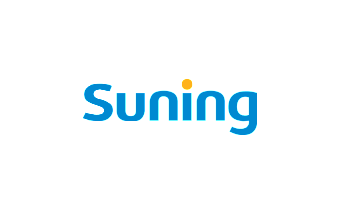 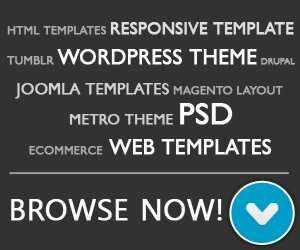 With creative logo, you can show your business unique personality. 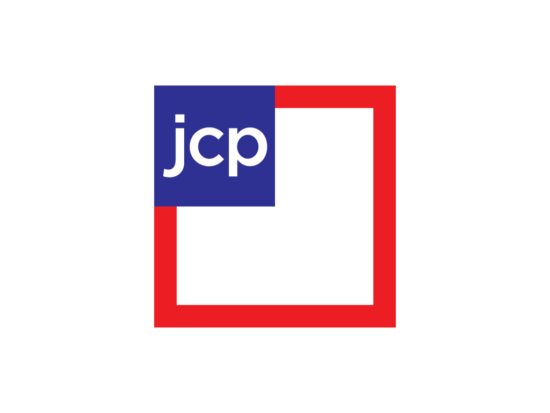 If you want to create your own retail logo, here we present 10 of the best retail logo design inspiration that you can use to find a new logo design ideas. 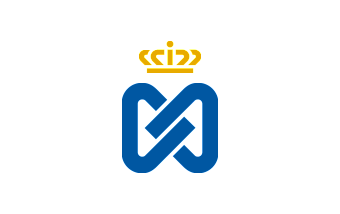 Please drop a comment about your favorite logo. 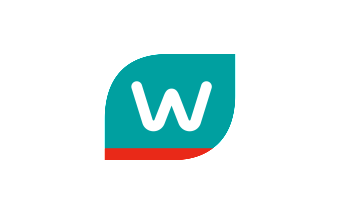 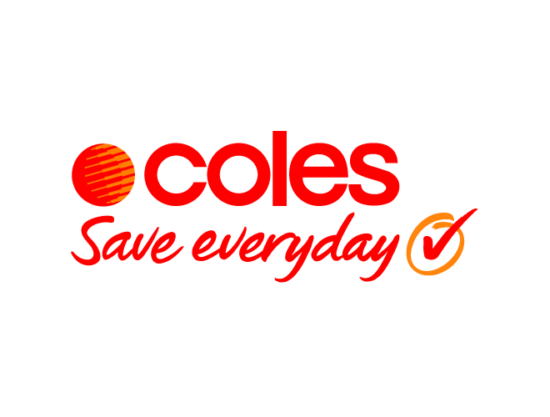 Coles is an Australian supermarket chain owned by Wesfarmers. 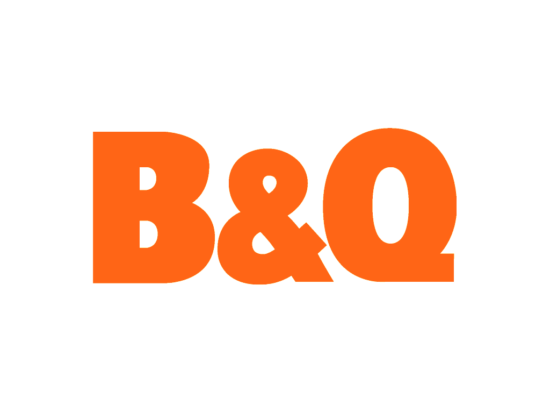 B&Q is a British multinational DIY and home improvement retailing company, is now a wholly owned subsidiary of Kingfisher. 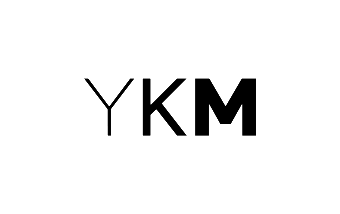 YKM is the first department store in Turkey and also the biggest widest multi-level department store network. 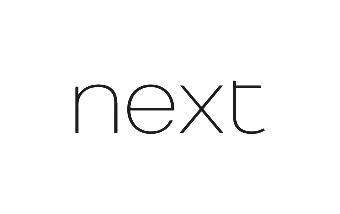 Next is a British multinational clothing, footwear and home products retailer. 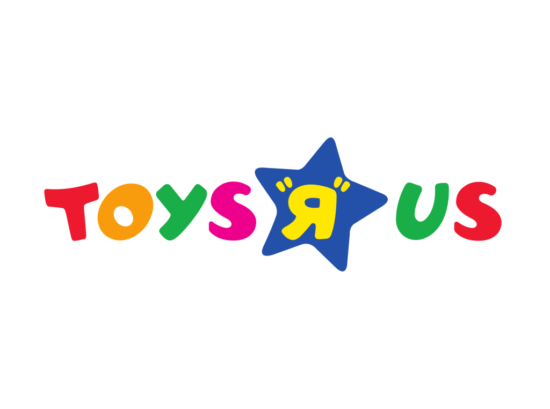 Toys R Us is an American toy and juvenile-products retailer that operates more than 876 Toys R Us and Babies R Us stores in the United States, more than 725 international stores. 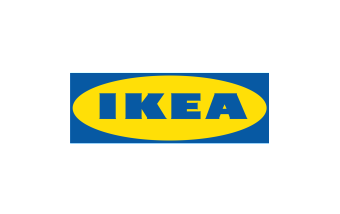 IKEA is a Swedish multinational group of companies that designs and sells ready-to-assemble furniture, is now the worlds largest furniture retailer. 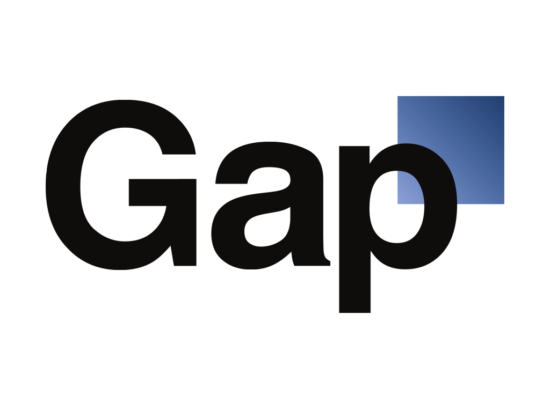 Fisher, the Gap is an American multinational clothing and accessories retailer, is the largest specialty retailer in the United States. 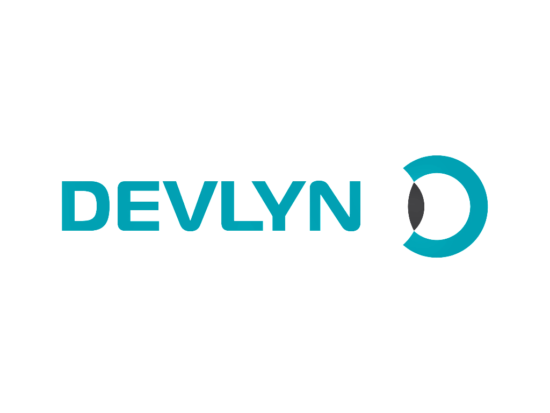 Devlyn is a family-owned optical retailer with operations in Mexico, Guatemala, El Salvador and the USA, is now one of the largest optical retailer in Latin America. 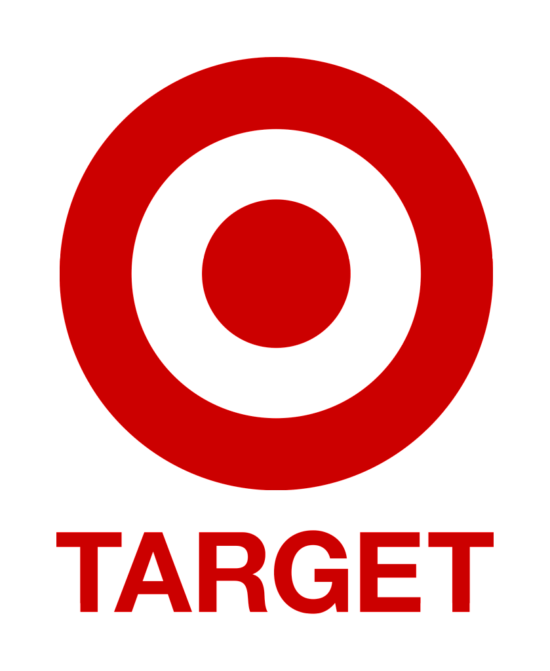 Simplified from the original logo, the current Target logo is a single red ring with a red dot in the middle. 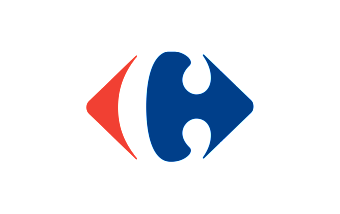 Carrefour is a French multinational retailer first launched on 1958 in suburban Annecy near a crossroads. 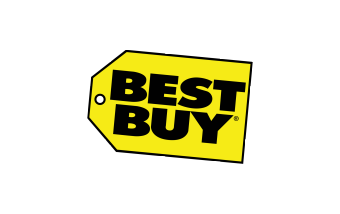 Best Buy is an American consumer electronics retail corporation founded by Richard M. Schulze and Gary Smoliak in 1966. 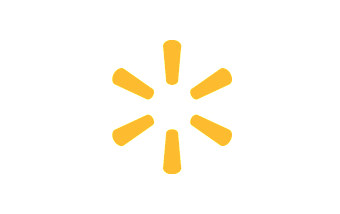 Walmart is an American multinational retailer founded by Sam Walton in 1962, it is the largest retailer and the largest corporation in the world. 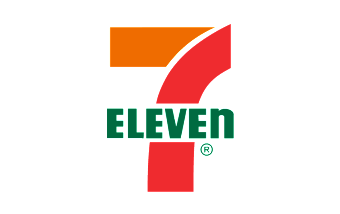 7-Eleven is the worlds largest chain of convenience stores and franchise operator, branded stores under parent company Seven & I Holdings Co. which owned by the Japanese corporation Ito-Yokado.